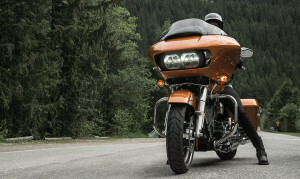 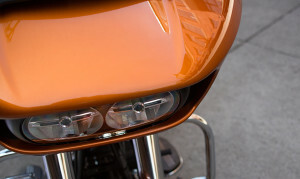 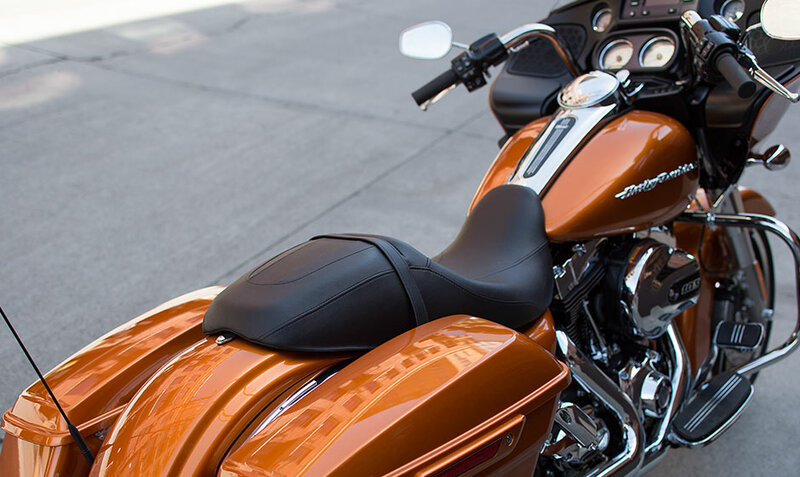 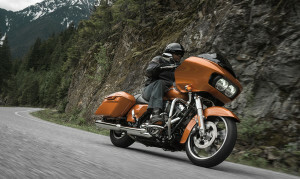 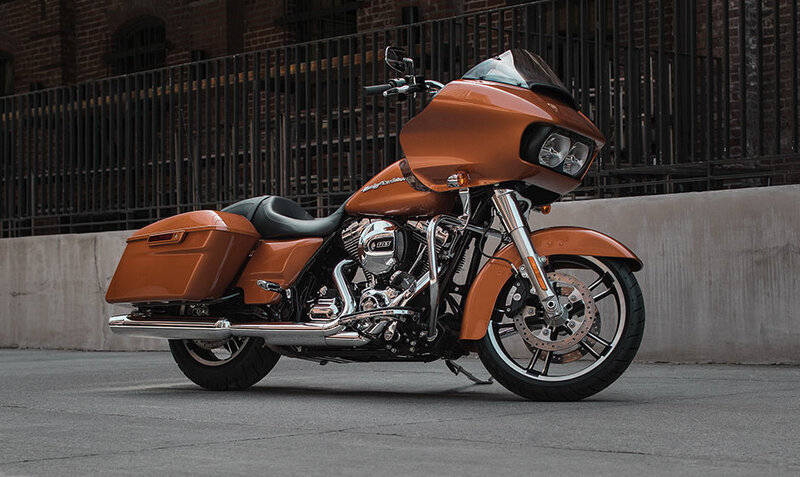 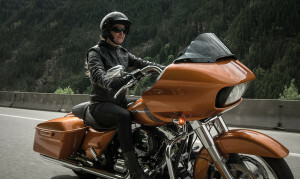 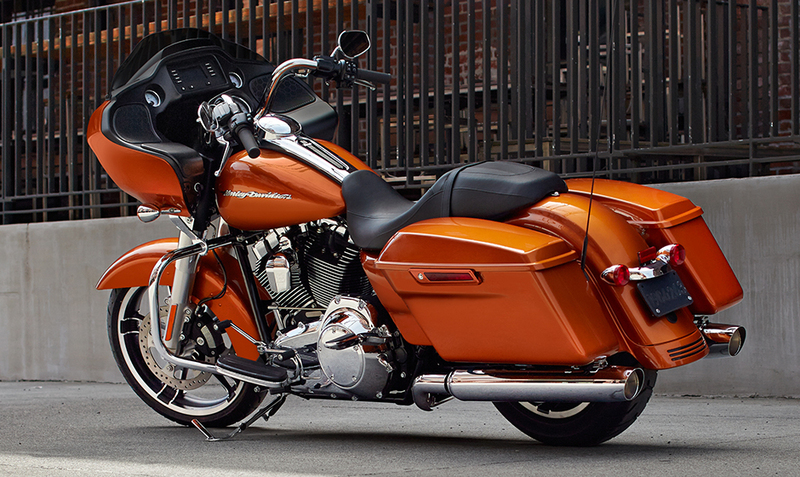 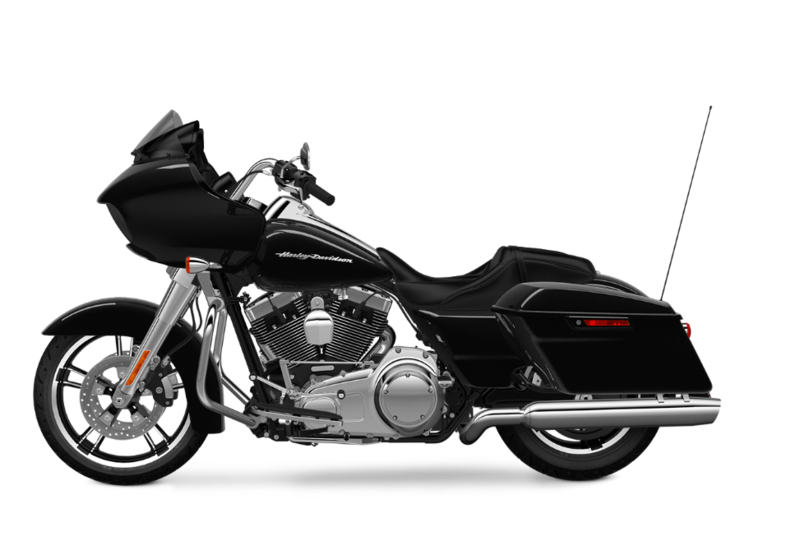 The Harley-Davidson Road Glide® is ready to pack on the miles during long days in the saddle. 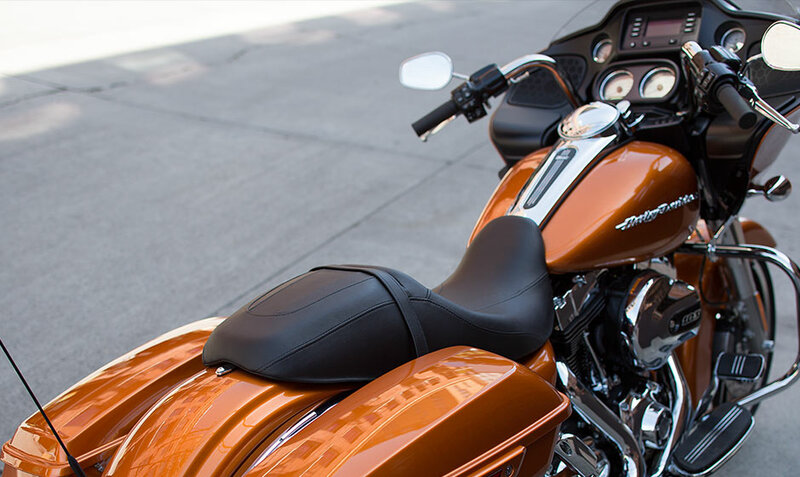 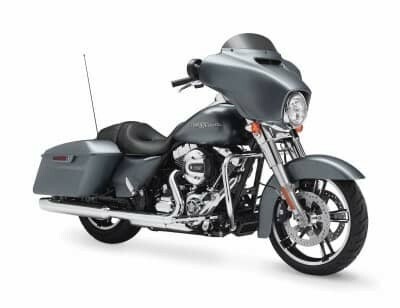 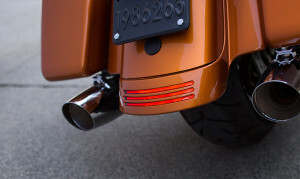 You’ll be more comfortable on the long road, wherever it takes you, thanks to the smart features and design of the Road Glide®, which makes up the top tier of the Harley-Davidson Touring lineup. If you’re looking for a motorcycle that’s the best at tackling long trips with ease, then make sure you come check out the Road Glide® at Overland Park and Lenexa’s favorite Harley-Davidson dealer, Rawhide Harley-Davidson, in Olathe, KS.